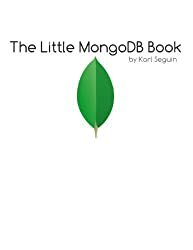 MongoDB is a scalable, high-performance, open source, document-oriented NoSQL database. It supports a large number of languages and application development platforms. Questions about server administration can be asked on http://dba.stackexchange.com.